The Compact - G & W Machinery Sales, Inc. Finally a laser marking system priced right with all the features of systems costing twice as much. The Compact™ is a high performance, feature packed marking system ready for just about anything you can throw at it. The Compact™ boasts a large work area while remaining bench top size and is standard with a true 20 watt fiber laser and best of all it is made right here in the USA. Need a larger work area? The Compact Elite™ can accommodate a 25.5"x25.5" part size, while remaining a bench top model. And like The Compact™ comes standard with a true 20 watt fiber. The Compact includes a counter balanced fully accessible front door allowing the work area to be exposed for quick setup and removal of parts. No more cheap manual hand cranks or inaccurate scissor lifts. The Compact™ comes standard with a programmable Z focal height adjustment. The Compact user interface uses a straight forward dashboard control to manage all functions of operation. Complex programs even rotary operations are quick and easy to setup. The Compact boasts a work area of 16" x 20" allowing even the largest parts to be easily setup. Have larger parts? The Compact Elite's work area is 24" x 29". The Compact™ comes with our intuitive and easy to use Fiberscan software package. The Fiberscan interface is so simple, you can train yourself to program and create laser marking files quickly and easily. The Compact comes with a complete training program, so in a few short hours you will be up and marking parts. FiberScan runs on Windows XP, Vista and Windows 7 Professional 64 Bit. Installing the software is easy and only takes a few short minutes. Once installed the software automatically detects the USB connection to your The Compact™ System, and you are ready to program. The Compact™ allows you to use any Windows True Type fonts, create barcodes, 2D codes, and imports a variety of graphic formats such as DXF, PLT, Bitmap, and JPEG. Automated Date Coding and Serialization capabilities are also included. 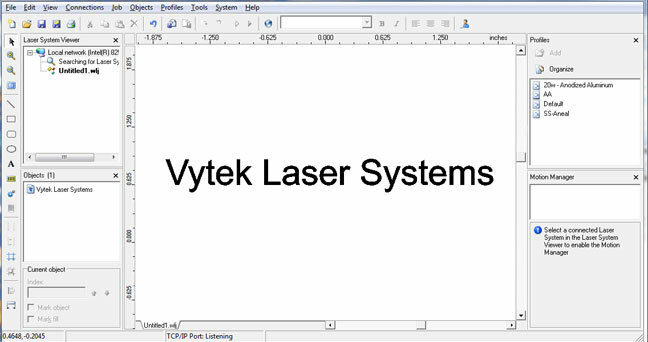 With The Compact™ Fiberscan laser marking software, creating, managing and running your laser marking files is simple. 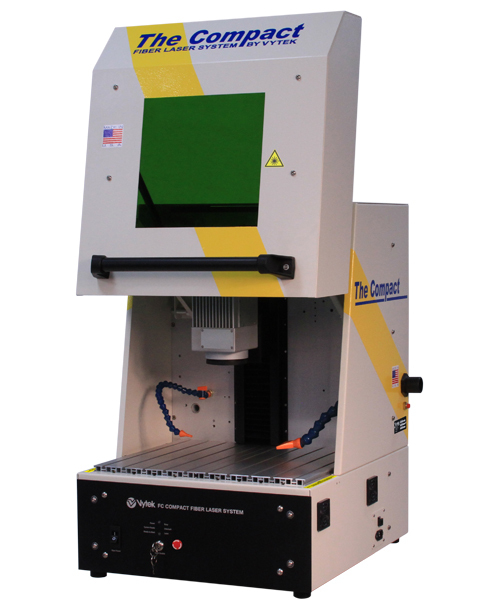 The Compact uses the industries best Fiber laser technology an air cooled, solid state and maintenance free design. 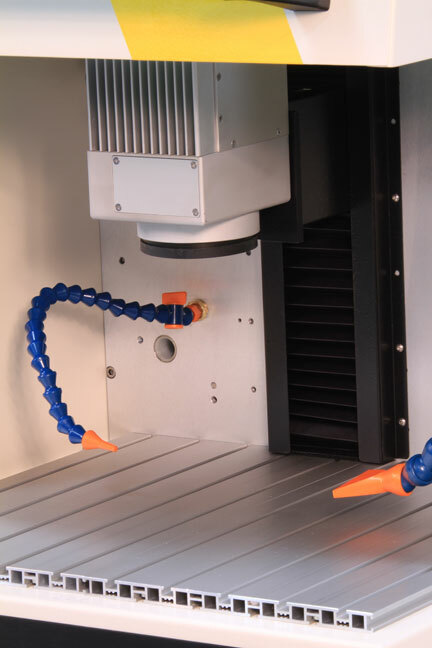 The Compact or Compact Elite's laser can be upgraded to either a 30 or 50 watt Fiber Laser. Protect your operators from hazardous and toxic fumes and dust with a three stage filtration system. Highly recommended for applications where plastics and painted or anodized materials are being marked. Our optional rotary axis will allow marking on round objects. The rotary option includes a programmable axis, 3 quick acting chuck and a tail stock. 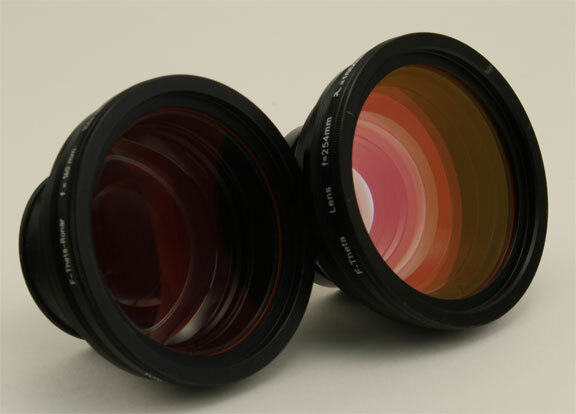 The Compact can utilize 3 different optics for 3 different field and spot sizes choose either a F-100, F-160 or a F-254. The Compact Elite has the same optic options as the Compact, and has the additional choices of F-330 and F-420. Utilizing a remote connection over the internet to your laser system PC and a telephone, our technicians can train you to use the system and software in as little as 3 hours at a fraction of typical onsite training cost. Allows for remote foot start operation. Eliminates Fumes and Particles in air down to 2 micron. Exchanges inside air using a combination of HEPA and activated charcoal filtration. Allows job selection using customers routing sheets. Requires specific format consult factory for details. Use for deep engraving or dirty marking applications. Includes air regulator. Allows for multiple part marking with programmable XY motion. Full support floor mounted stand. 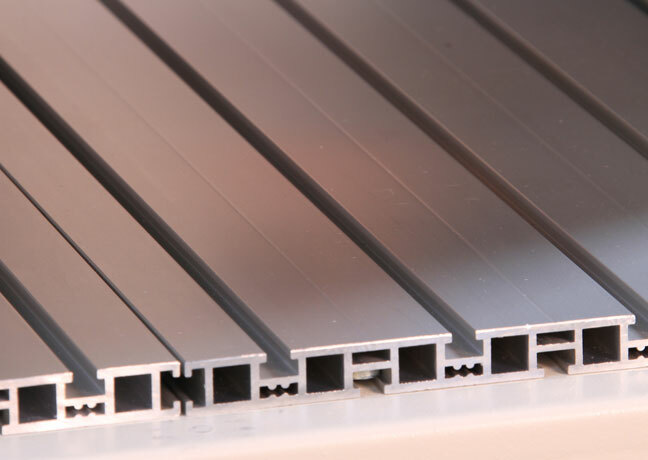 The Compact™ marks all of these materials: All Metals, Carbide, Plastics, Anodized and Painted Materials and more. Straight forward feature rich products with the capabilities you need NO BULL! The Compact series laser marking system is a full featured desktop package with all the capabilities of systems costing 2 to 3 times as much. The Compact™ was designed to save space while offering a truly flexible work area, Available in both a desktop or floor mount system and it utilizes a USB connection to connect with your desktop or laptop. The Compact™ software FiberScan runs on Windows 2000, Vista or XP and all versions of Windows 7. The Compact™ comes with a quick start guide and video instruction guide to get you up and running in no time. Train yourself and your operators on our easy to use software by using our included manuals and video tutorials. You can also access our live customer service with both operation and application questions.